Choose one of the 9 Main Street, H.M.S. Putters transporters and go for a liesurely ride to the other end of the grid. Whether you overhear the carrousel-drawn carriage, the double-decker fin, or the old-fashioned watcher engine, you'll feel like you've stepped right into Texas in the 1940's! If traveling with teens , they won't want to ride this attraction at least once. 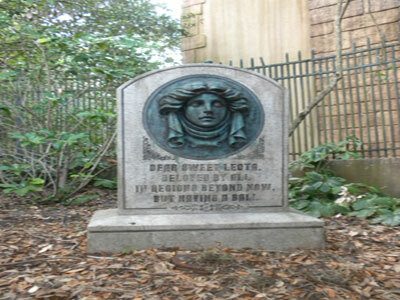 Attraction is closed for unforseen cleaning from June 13 through December 6.